This summer, head to Snoqualmish for an incredible party that’s all about music, camping and two-wheeled fun! The Gigantic Bicycle Festival, August 18-20, is one of the coolest events around. 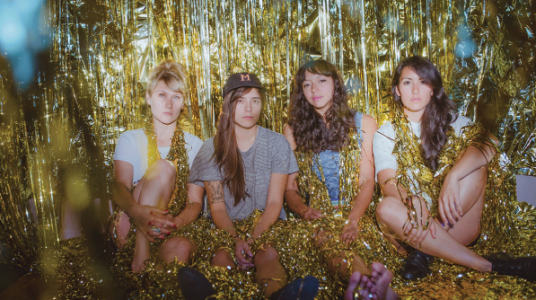 The lineup of music is incredible with start headliners like Star Anna, La Luz and more. The festival weekend features a diverse, multi-faceted and regionally representative mix of live music, hand-built bicycles, visual and performance art, film, supported road rides, cycle tours, comedy, guest speakers, workshops, sculpture, cyclocross events and interactive installation pieces. As an exclusive for ORbike readers, you can get free camping and entry when you use this link. That’s a $70 savings for ORbike readers!